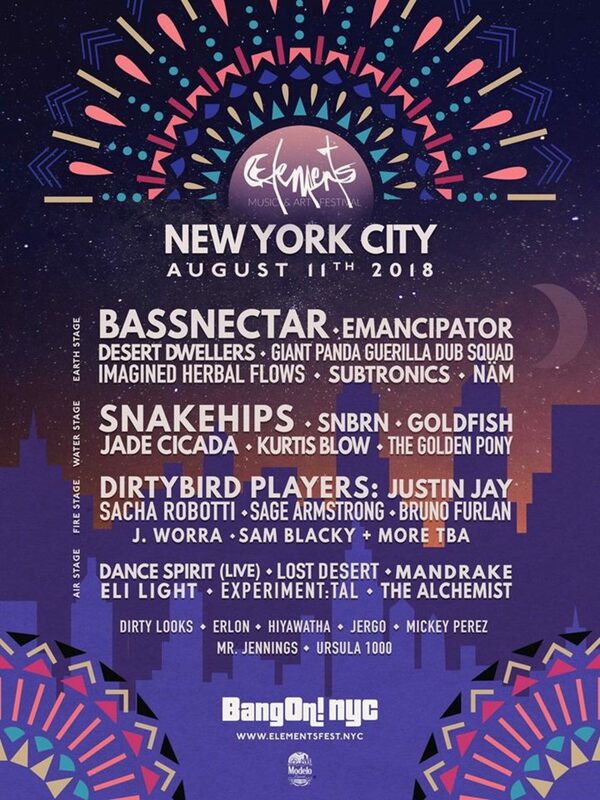 Elements Music and Art Festival returns to New York City this Saturday, August 11th, and there’s lots to be excited about. The fifth edition of the boutique festival will take at place at Hunts Point in the Bronx, an industrial venue with abandoned silos, former factories, grassy fields and the city skyline along a quarter mile of waterfront. 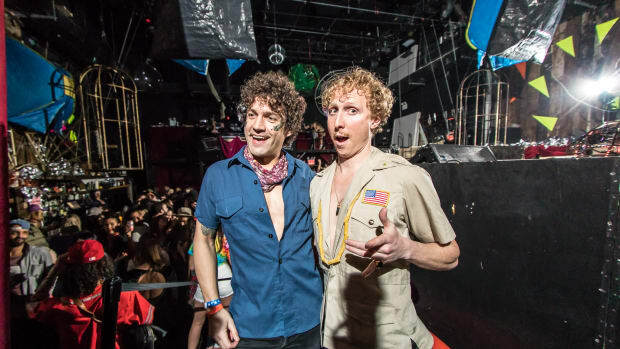 Largely, the lineup deviates from the glamour of superstar DJ’s and mainstream appeal, offering attendees an array of eclectic performances all over the electronic music spectrum. 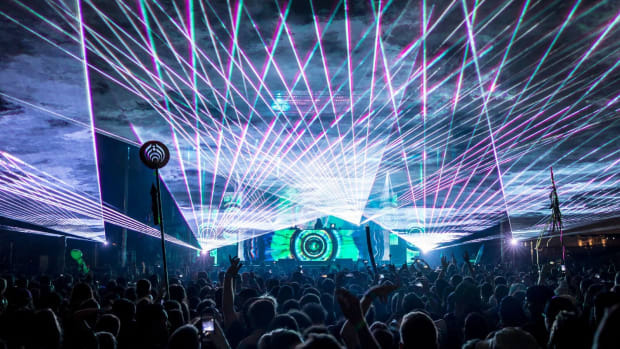 Bassnectar, Emancipator, Desert Dwellers, Snakehips, SNBRN and Justin Jay are featured performers, alongside an array of other talented artists. With 5 uniquely themed stages and 32 artists spread across them, festival organizers have been careful to place the artists on a stage that pairs well. Each stage represents a different element, a different energy. 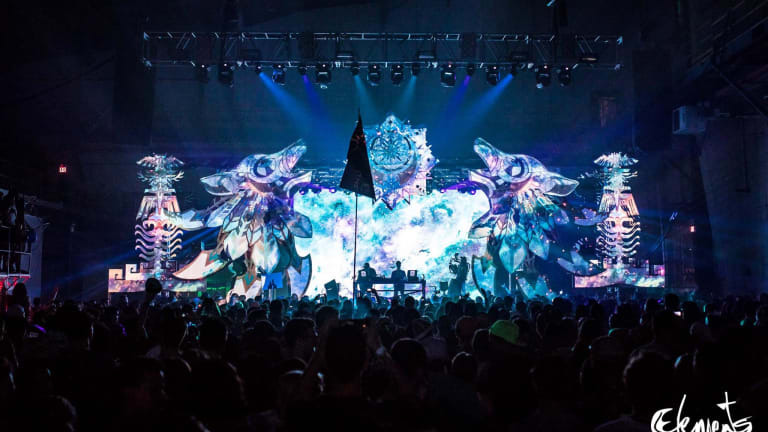 The Earth stage will host emotional and heavy acts like Bassnectar and Emancipator. Balletic artists like SNBRN and Goldfish are set to grace the Water stage. House music favorites, Dirtybird Players will light up the Fire Stage, and rising acts like Dance Spirit (live) and Lost Desert play at the Air stage. As always, Elements will place a distinct focus on art and immersion, introducing a brand new “Art of the Future” exhibition this year. 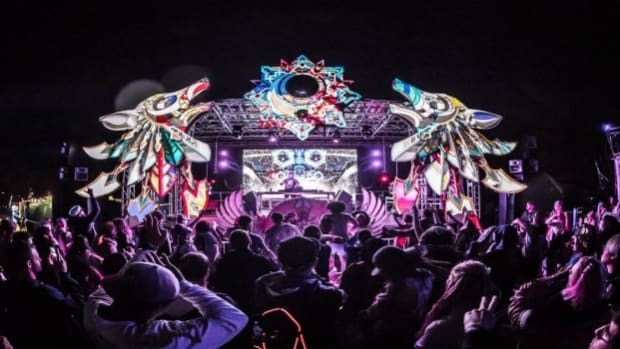 Technology-driven pieces from 14 artists will wow festival-goers with installations like interactive large-scale projection mapping, LED sculptures pulsing with attendees’ heartbeats, and sensor-based infinity mirrors. Aside from tech-heavy art, the festival will house climbable structures, art cars, an alien garden, a dark cosmic peep show hidden inside a solo, and Big Kids Carnival Games. And, for those moments where you just need to relax, Elements offers workshops like bass yoga, meditation, and sound healing. 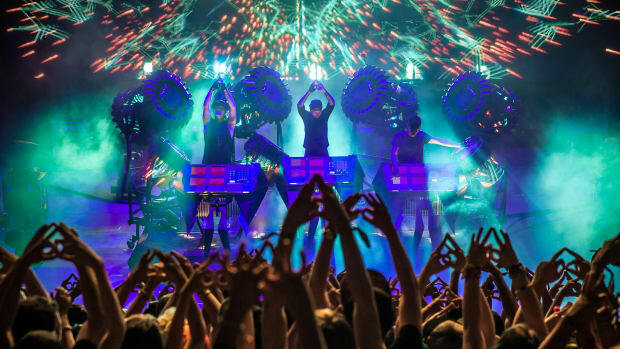 A diverse lineup, sprawling industrial waterfront location, carefully curated stages, visionary tech-art and interactive experiences, what’s not to love? 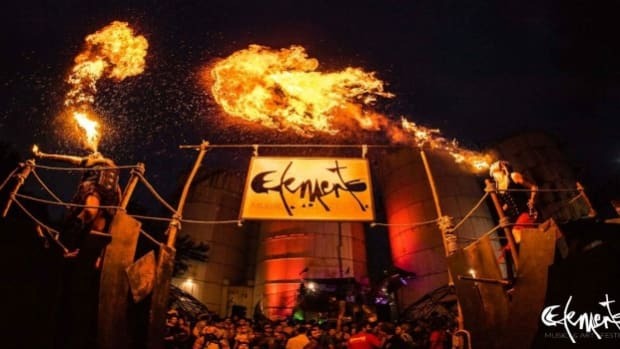 If you're in NYC, Elements is the place to be this weekend. Independently organized festivals are the wave. The lineup was pretty stellar too. 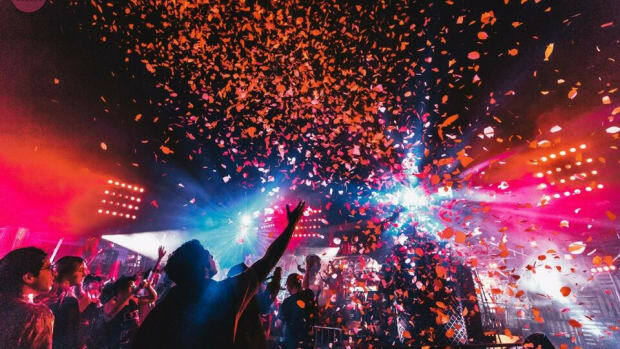 As the duo get ready for the festival this Saturday, they shared the aspirations, challenges, and thrills that come with independently organizing a music festival. Featuring their new custom instrument Blade 2.0, a new album, and so much more! 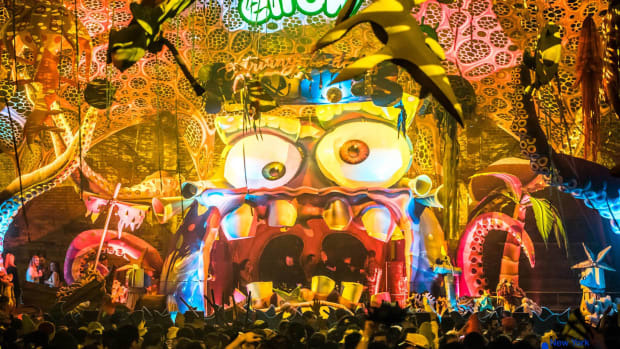 elrow's NYC 2019 residency begins at Avant Gardner with a brand new theme and 10 hours of music between 2 stages. Not your average award show. 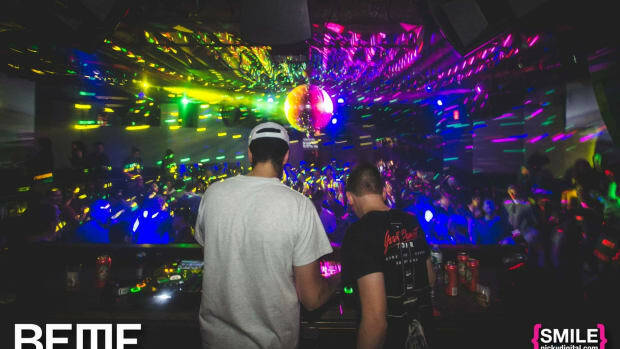 For its landmark edition, BEMF will host events at some of the borough’s top venues including award-winning nightclub OUTPUT, Avant Gardner, Good Room, House of Yes, and a few non-traditional Brooklyn spaces between October 3-6.